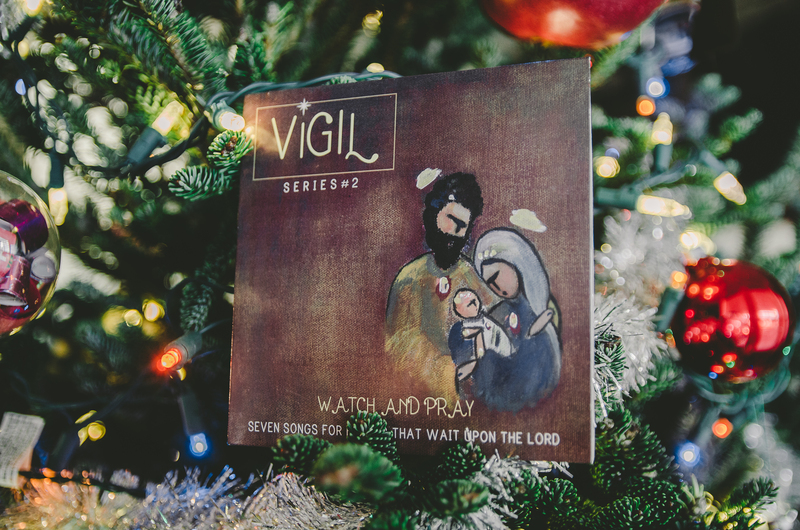 The Vigil Project is a community of artists, musicians, and filmmakers that produce resources for authentic encounter with God and growth in prayer. 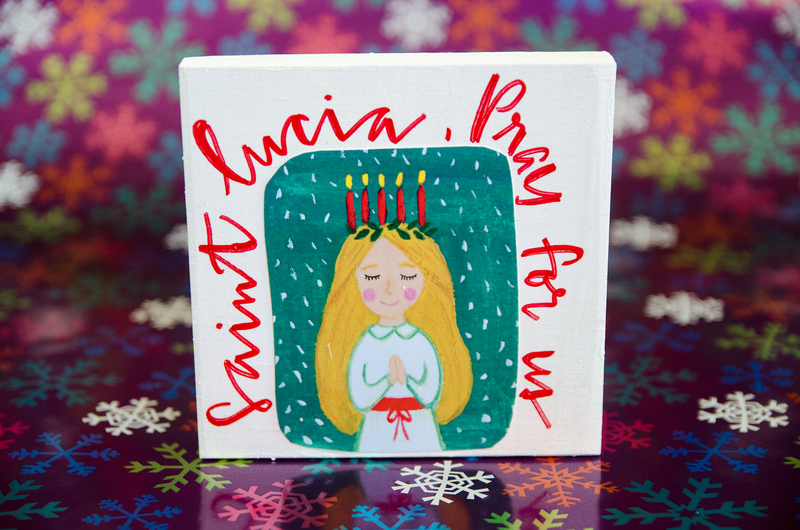 Hopefully this music was able to help you focus on the prayerful aspect of Advent. You can get to know more about the Vigil Project here. Heather from Honeychild Forest created the St. Lucia Sign in this month’s box. Check out Heather’s Instagram and her shop in Etsy to see her other work! Cora from Welcome Bee was the artist behind the design on the mugs in this month’s box. 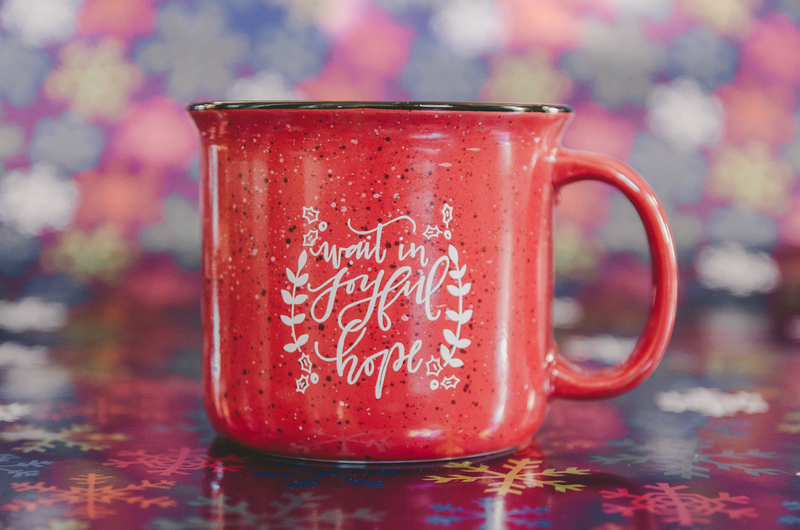 Hopefully you were able to enjoy a hot cup of cocoa or coffee to warm up in the cold weather! Cora also contributed greeting cards to the March box and you can check out the blog to learn more about her business here. We hope this hot chocolate was able to warm you up and help you relax in this busy time. Mystic Monk Coffee is run by Carmelite Monks in Wyoming. 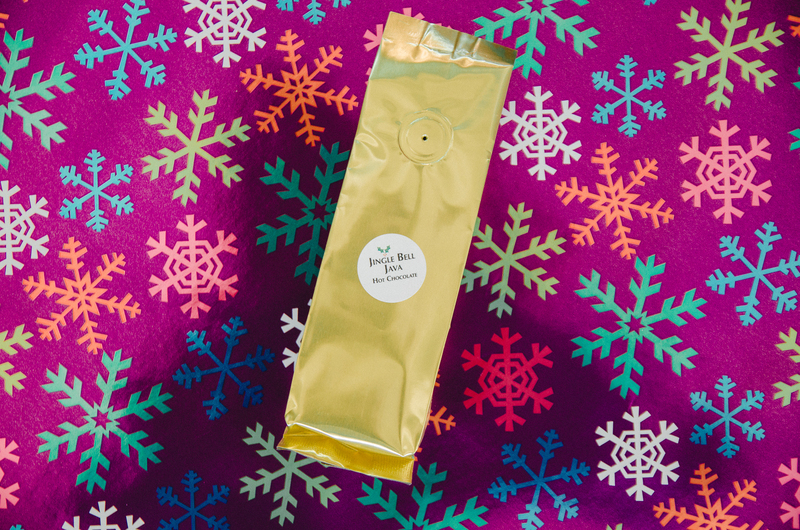 Check out their website to see all the coffee, hot chocolate, tea, and even K-Cups!